Drop over 300 feet while facing straight down aboard Falcon’s Fury at Busch Gardens Tampa. This video features Inside the Magic’s Ricky Brigante with ITM photographer Karin Yarnell taking a couple of trips on Falcon’s Fury, including some super slow motion clips. 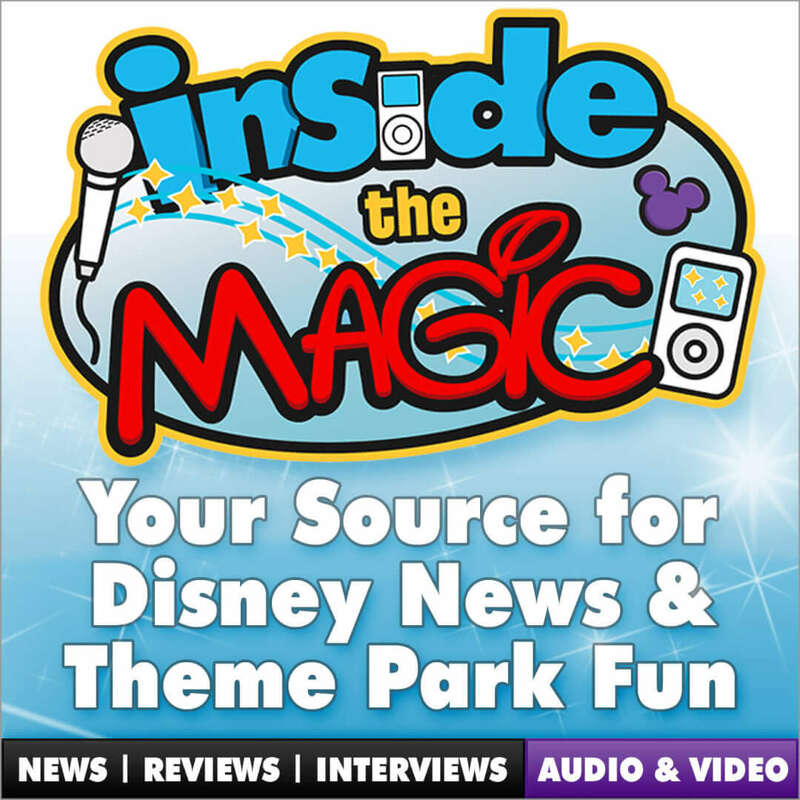 Also included is an interview with Mark Rose, VP of Design & Engineering at Busch Gardens Tampa.